Have you ever had a video or audio file that you just can’t get to play on your computer? Or worse, you have a DVD drive, but when you put in DVD movies, it won’t play? Here is a free solution to both problems regardless of your platform (PC or Mac). 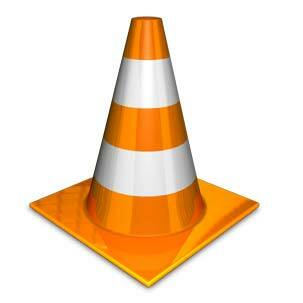 Download the VLC Player here. It’s easy to use, costs you nothing, and plays just about anything you put in it. How can you go wrong? Just remember to be mindful of the sites you are downloading videos from. Viruses don’t care what video player you use, so always practice safe computing. Want an even better dvd player? Look around for Media Player Classic. Its an updated version with more built in codecs than VLC. PC-only tho since its based on the Windows Media Player from Windows 98. Oh and by the way – its really small, takes up no room and is one file. TRY IT OUT! Thanks Jason. That’s a good tip.